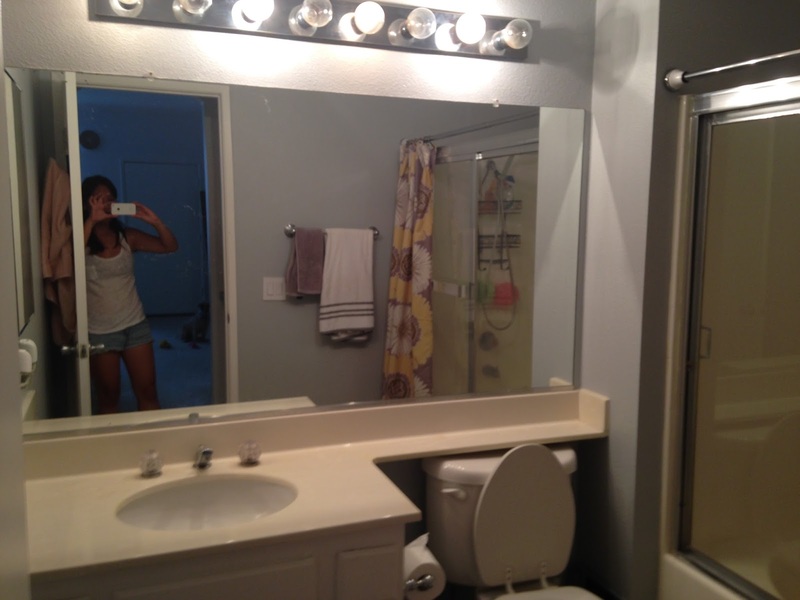 Here’s a look at our guest bathroom through our The Virtual Home Tour. Every time I have a visitor, the guest bathroom is one of the rooms I make them check out. It feels a bit weird forcing people to stand in the bathroom while I gush about the improvements…but I really do like this room! It’s so pretty!